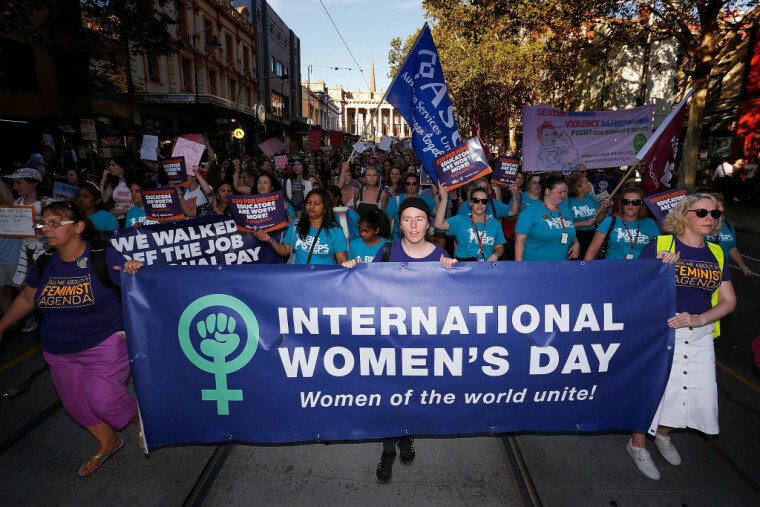 Organizers have scheduled protests, rallies, and strikes in honor of International Women’s Day. March 8 is International Women's Day and numerous events are scheduled to take place around the world. In the U.S., the organizers of the Women's March are holding a national strike for "A Day Without A Woman," while many organizers and activists in other places around the country are convening at other non-affiliated rallies and protests. Below, find a list of International Women's Day events happening around the country. Holocene Portland, 1001 SE Morrison St.